A film by Josh Landan. Produced by Saint Archer Brewing Company, The Path Unseen featuring Jeff Johnson looks at Jeff’s innate ability to live life on the go, focused purely on his passions, adventure, surfing, mountain climbing and enjoying in the outdoors. Cinematography by Justin Jung. Edit by Justin Jung, additional footage Farm League. Drone footage Eric Peniata. Music This Will Destroy You. 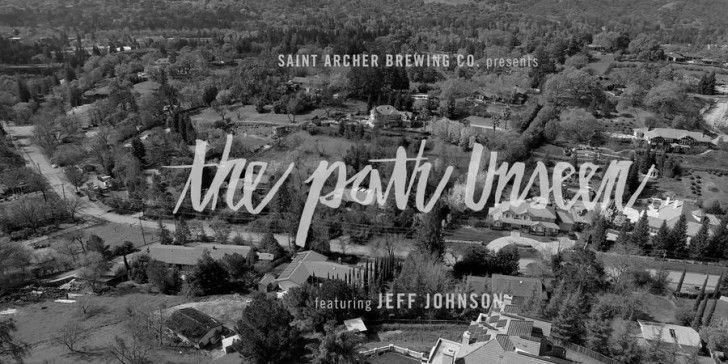 THE PATH UNSEEN | featuring Jeff Johnson from Saint Archer Brewery on Vimeo.